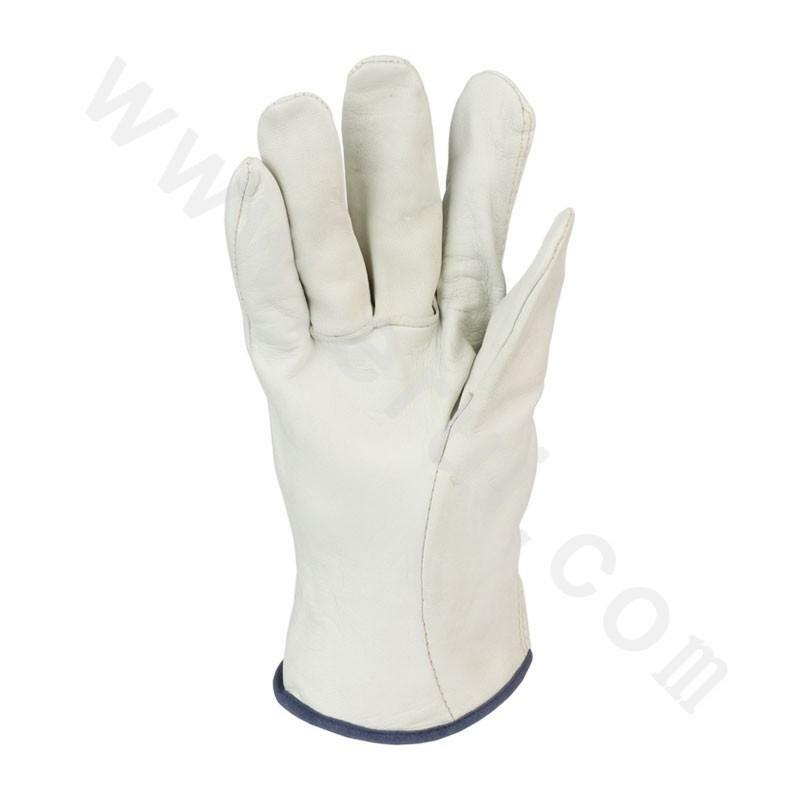 Guarantee Period: Note: For the best protection, the cushion should fit tightly to the head. Any object that affects the closeness of the wearer, such as: hair (try to dial back hair), thick frames or not close to the head, on the ears of a pencil, and hats, etc. 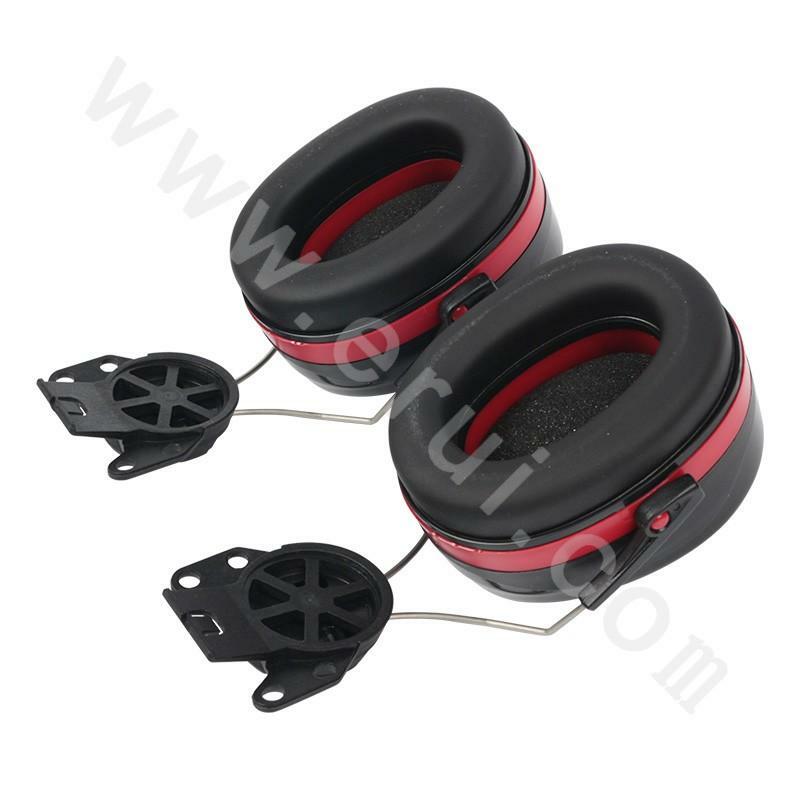 , can make earmuffs don't wear tight and thus protection performance. Do not bend and change the shape of the headband, as this will loosen the headband and lead to a sound leak. Maintenance and preservation: 1. Wash the outer surface of the ear mask with soap and warm water, and you can't immerse the entire earmuffs in the water. 2. Don't store your earmuffs at temperatures above 55 degrees Celsius, such as on the windscreen or behind the Windows. 3. The ear shield may be damaged by certain chemicals. 4. The ear cover should be checked regularly for cracking or bad damage, and replace the accessories in due time. The normal service life of foam ear mat is 6 Months. 5. 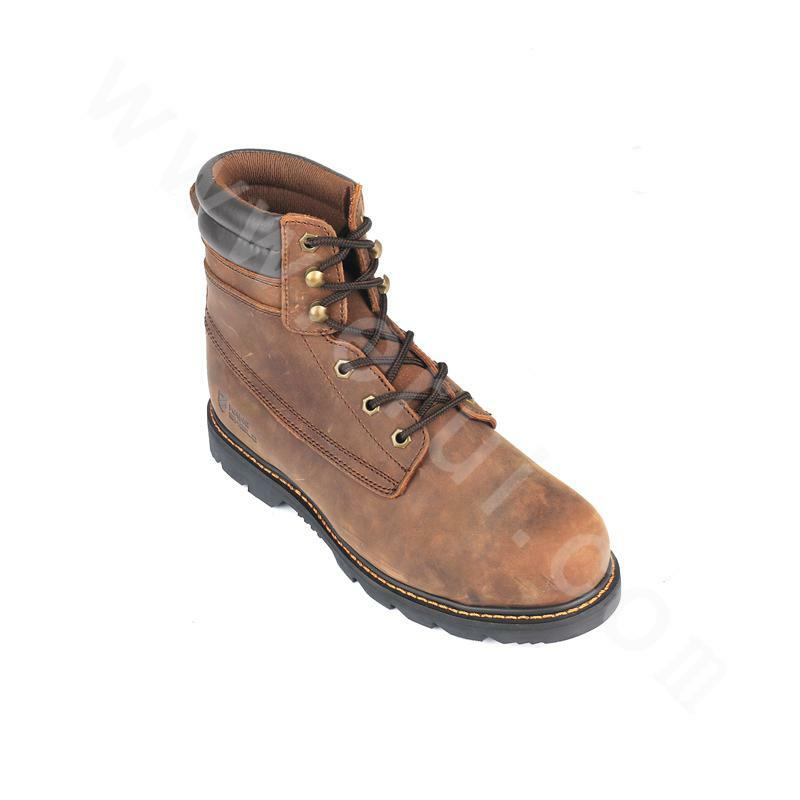 The product includes metal parts, which may increase the potential for electrical hazard. Warranty period: 2 years. It has a good closed lining foam cushion, can prevent high decibel noise. The bolt type, easy to assemble, use with safety helmet. Bright green is easy to check. Generally speaking, noise above 100 decibels must be used with anti-noise earplugs and earmuffs. 1. 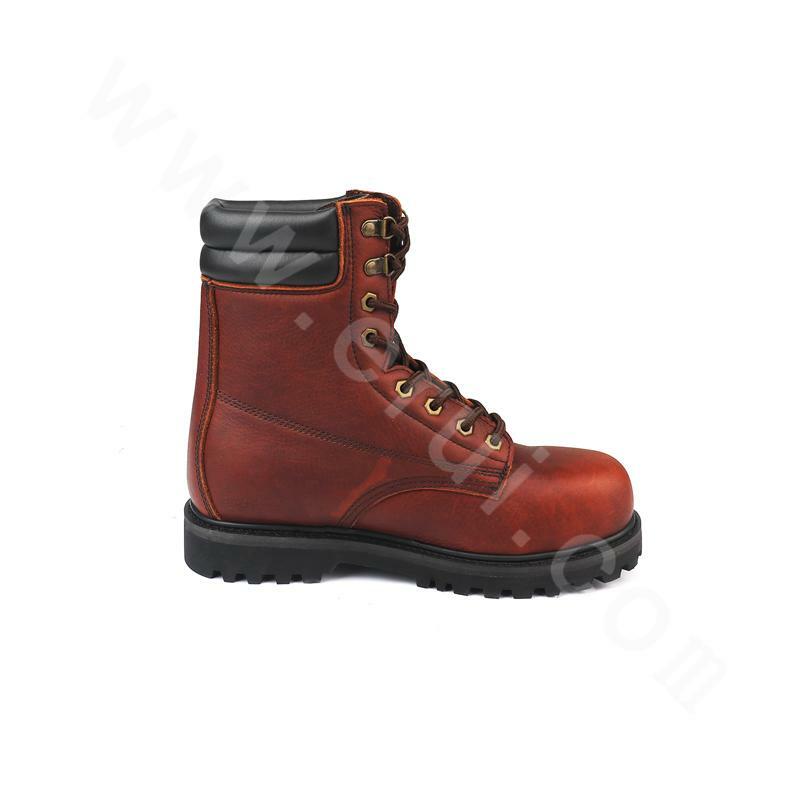 Material: Shell - PP/ABS. 2. Lining - foam NRR:27dB. 4. SLC(80): 32. 2dB CLASS5. For the best protection, the cushion should fit tightly to the head. Any object that affects the closeness of the wearer, such as: hair (try to dial back hair), thick frames or not close to the head, on the ears of a pencil, and hats, etc. 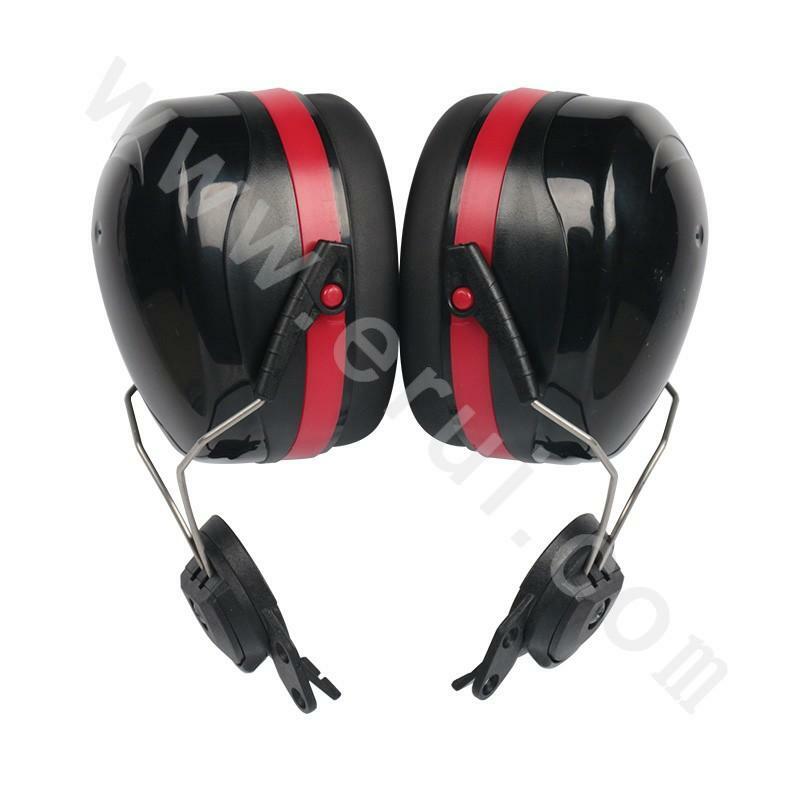 , can make earmuffs don't wear tight and thus protection performance. Do not bend and change the shape of the headband, as this will loosen the headband and lead to a sound leak. 1. Wash the outer surface of the ear mask with soap and warm water, and you can't immerse the entire earmuffs in the water. 2. Don't store your earmuffs at temperatures above 55 degrees Celsius, such as on the windscreen or behind the Windows. 3. The ear shield may be damaged by certain chemicals. 4. 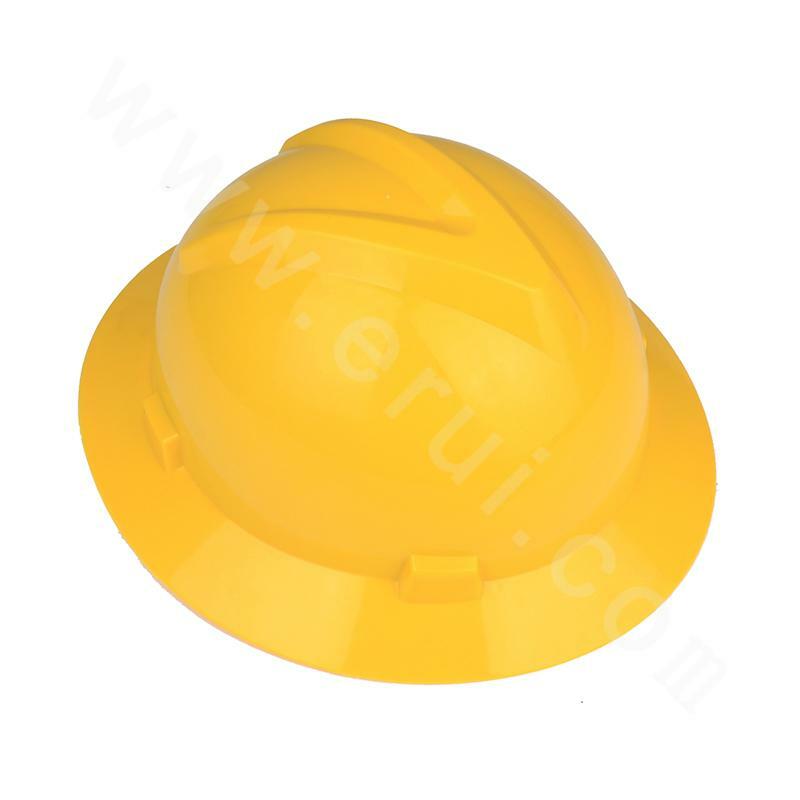 The ear cover should be checked regularly for cracking or bad damage, and replace the accessories in due time. The normal service life of foam ear mat is 6 Months. 5. 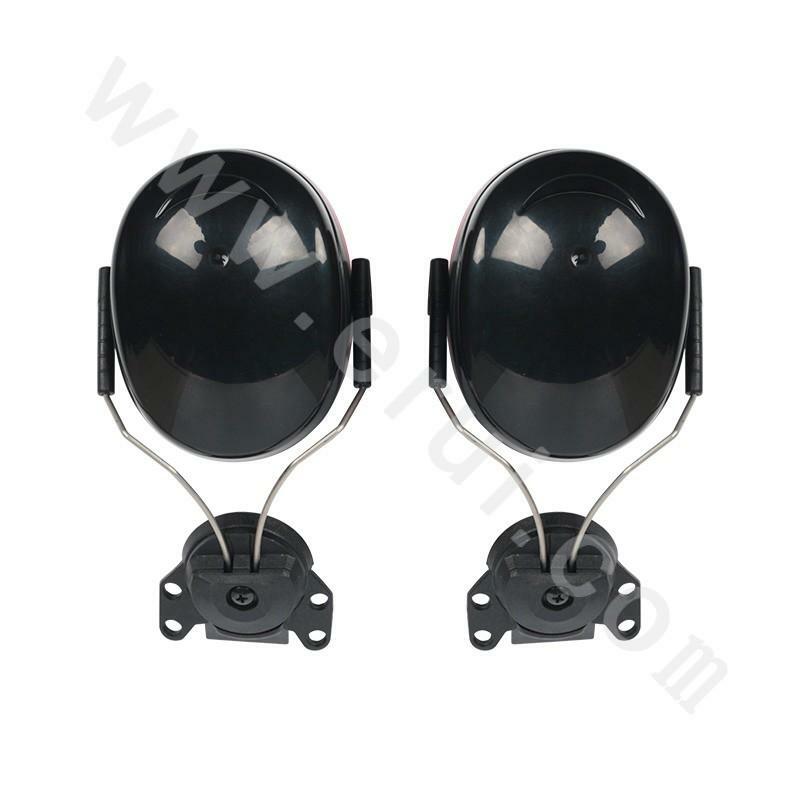 The product includes metal parts, which may increase the potential for electrical hazard.